American author Philip Roth, whose career spans 50 years and includes a 1998 Pulitzer Prize, has been awarded the $100,000 US Man Booker International Prize in Sydney. Philip Roth has won the Man Booker International Prize recognizing a novelist's body of work. The American author whose career spans 50 years and includes a Pulitzer Prize in 1998 and the controversial novel Portnoy's Complaint was awarded the $100,000 US prize on Wednesday in Sydney, Australia. The Man Booker International Prize is awarded every two years to a living writer for overall contribution to fiction. It is connected to but separate from the better-known Man Booker Prize for Fiction, which is awarded each year for a specific book. Roth beat 12 other short-listed authors, including Britain's John le Carre, Australia's David Malouf and Indian-born Canadian Rohinton Mistry. Roth said he was delighted to win the prize, which he called a great honour. "One of the particular pleasures I've had as a writer is to have my work read internationally despite all the heartaches of translation that that entails," Roth said in a statement. "I hope the prize will bring me to the attention of readers around the world who are not familiar with my work." The winner was announced Wednesday at the Sydney Writers' Festival. "For more than 50 years Philip Roth's books have stimulated, provoked and amused an enormous, and still expanding, audience," said Rick Gekoski, chairman of the three-member judges panel. "His imagination has not only recast our idea of Jewish identity, it has also reanimated fiction, and not just American fiction, generally," he said. The decision was far from unanimous. Judge Carmen Callil founder of the British feminist publisher Virago Press, resigned from the prize jury in protest. "I don't rate him as a writer at all. 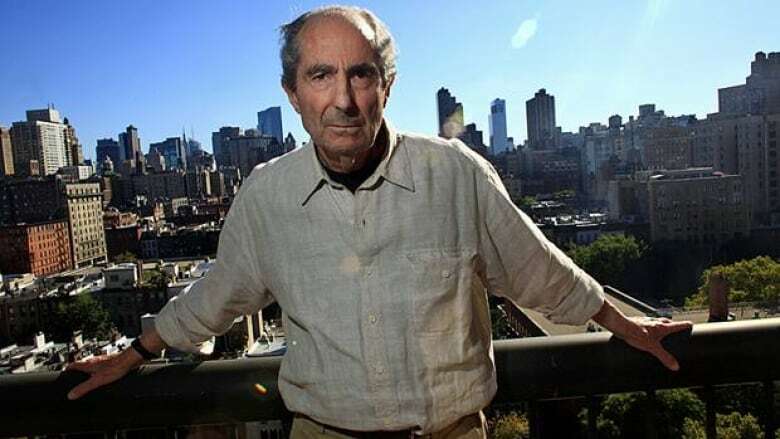 I made it clear before the long list that I didn't rate Philip Roth, and that I wouldn't put him on the long list, so I was amazed when he stayed there," she said in an interview with the Guardian. Callil said that Roth "goes on and on and on about the same subject in almost every single book. It's as though he's sitting on your face and you can't breathe." Roth came to prominence with his 1959 first novel Goodbye, Columbus and has been prolific ever since. Portnoy's Complaint, a biting satire describing a New York Jewish man's relationships with his parents, shocked many with its full-frontal depictions of masturbation and sexual antics. The book made him a celebrity, a condition he explored in later novels. A stream of award-winning and acclaimed novels, short stories and two volumes of memoirs have followed, including American Pastoral, winner of the 1998 Pulitzer Prize for Fiction. The prize will be officially presented at a dinner in London in June.